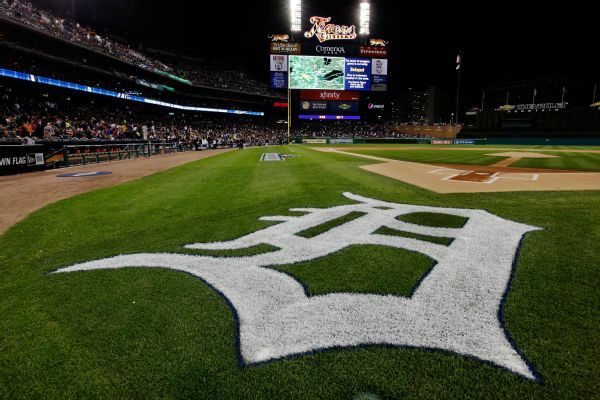 Al Avila is known for his candor, and the Detroit general manager has remained pretty straightforward about what the future holds for the Tigers. 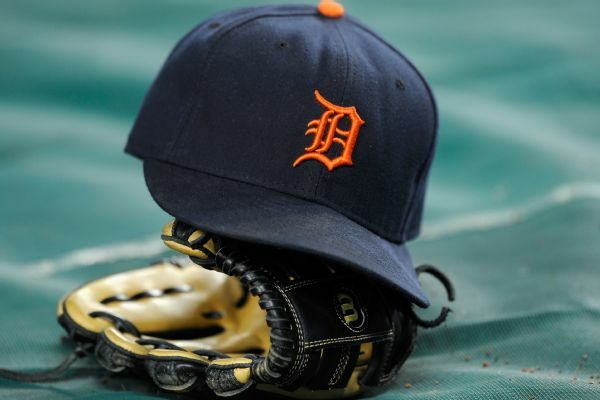 Miguel Cabrera connected for his first homer of the spring on Saturday, the first time he'd gone deep in any game for the Tigers since April 28. His 2018 season ended after 38 games because of a biceps injury. 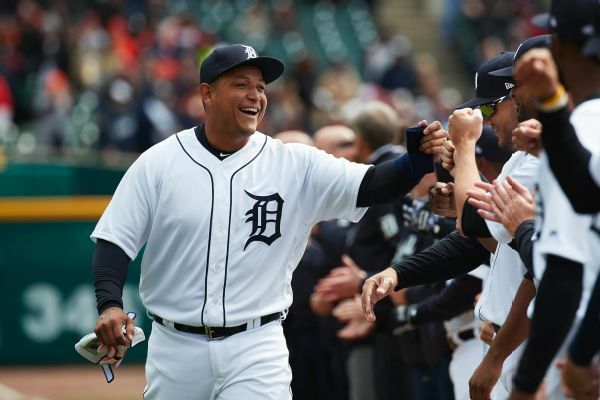 Miguel Cabrera says he is fully healthy and ready to get back on the field and play. 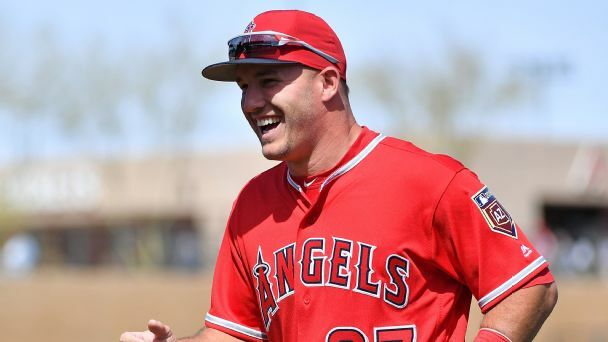 The two-time AL MVP hit against a pitcher Monday for the first time since rupturing a tendon in his left biceps on June 12. 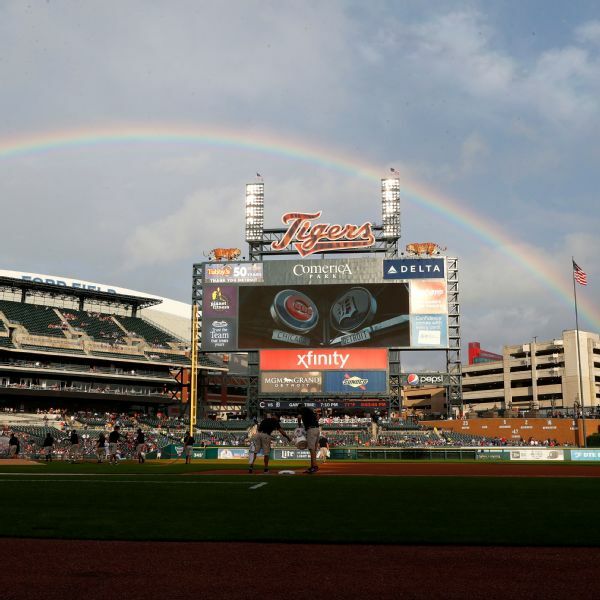 Tigers standouts Miguel Cabrera and Michael Fulmer sound pleased with their progress after injuries interrupted the 2018 season. 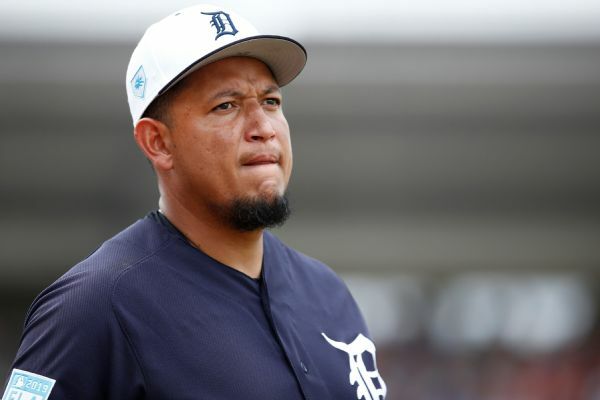 Tigers manager Ron Gardenhire says he is planning to play Miguel Cabrera only a game or two per week as spring training begins, with the slugger returning from season-ending biceps surgery. 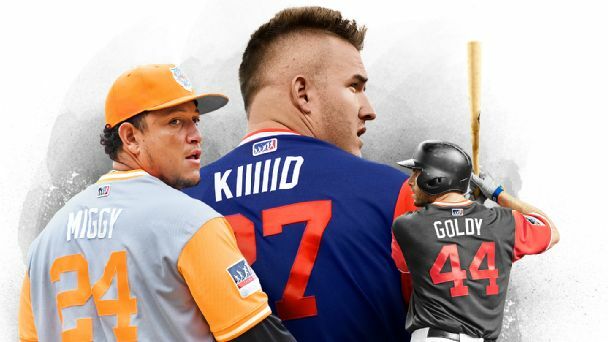 The Tigers are hoping some of the prospects in their system turn into players they can build around as they look ahead to next season. 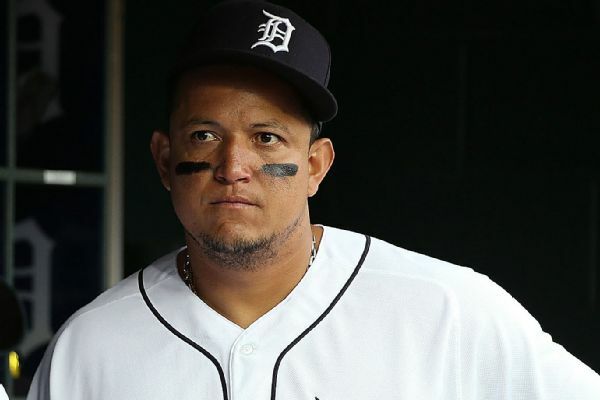 Miguel Cabrera can now say it with a good deal of certainty: Baseball is harder than it looks on TV.